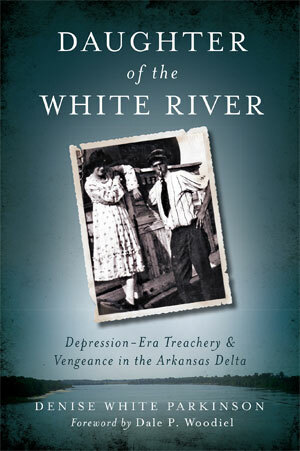 Denise White Parkinson was born, raised and educated in Arkansas. The daughter of longtime Arkansas radio personality Sonny Martin, she attended college on scholarship and is a 1986 graduate of Hendrix College in Conway. 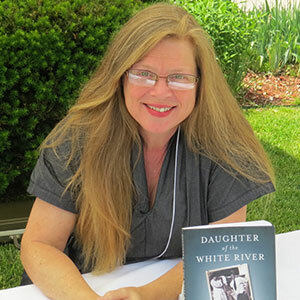 Her career in journalism includes writing for the Arkansas Democrat, Arkansas Democrat-Gazette, Arkansas Times, Mature Arkansas news monthly, Little Rock Free Press, Encyclopedia of Arkansas History and Culture, Memphis Flyer and Cooper-Young Lamplighter. Since 2008, she has been the lead writer for Hot Springs Life and Home magazine. She resides in Hot Springs with her husband and children, where her proudest achievement is founding Hot Springs Area Community Gardens Network.